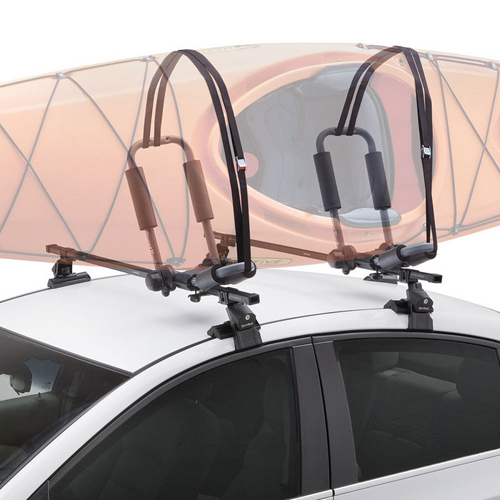 The Rack Warehouse stocks the complete line of Thule Kayak Products including Thule kayaks carriers, Thule kayak racks, Thule kayak saddles, Thule kayak stackers, Thule kayak cradles and Thule kayak accessories - all at discounted prices. 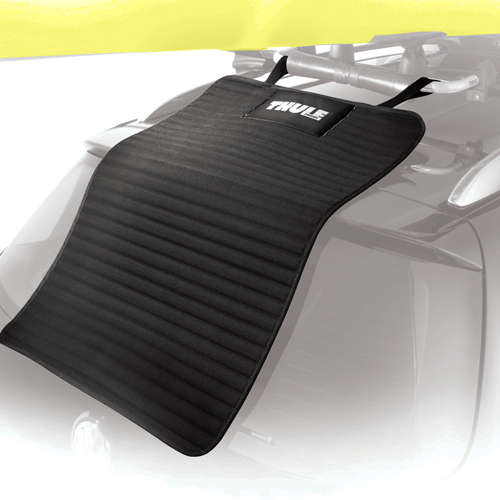 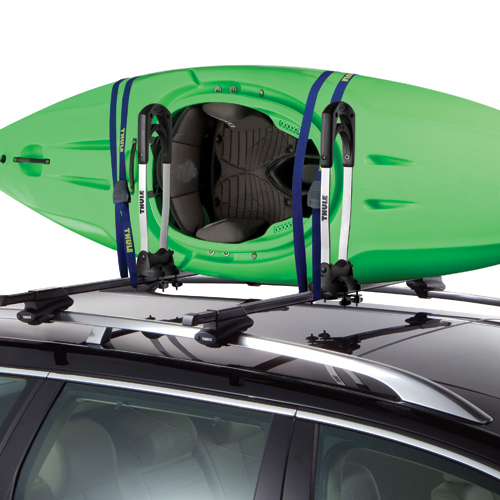 Thule Kayak Products are know for their uncompromising durability, great looks and unparalleled practicality. 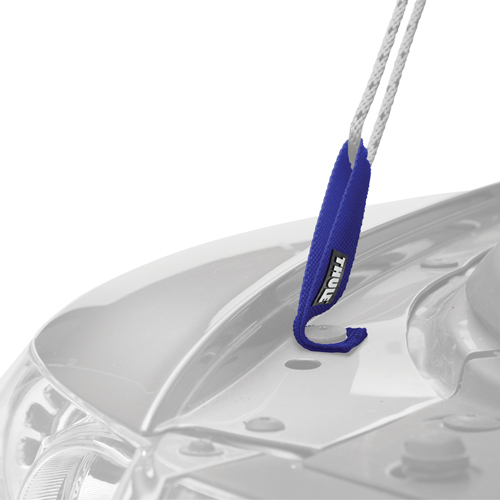 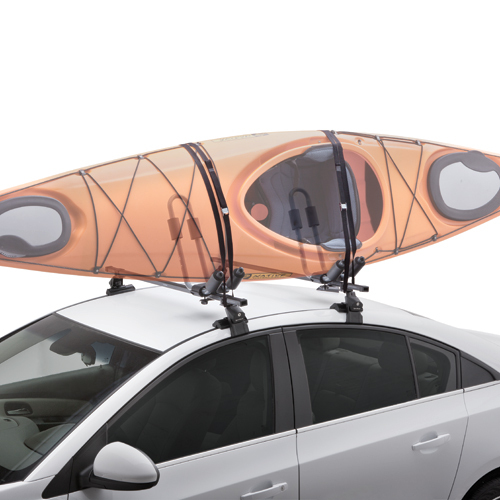 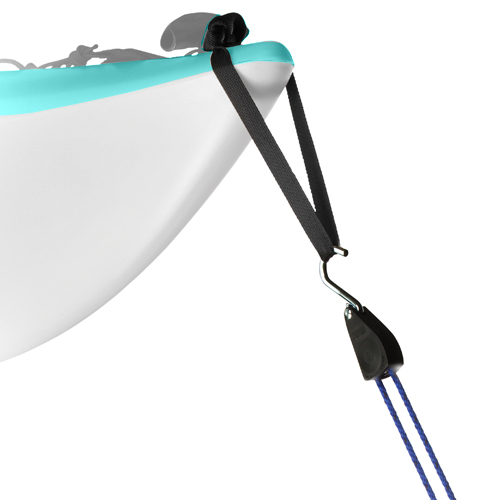 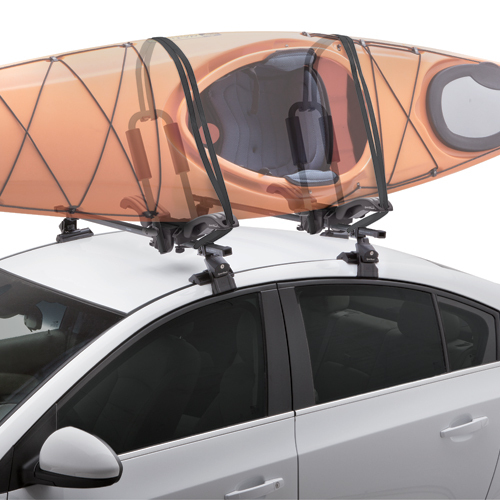 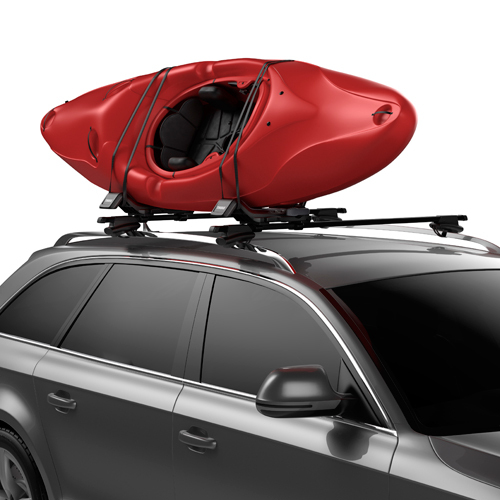 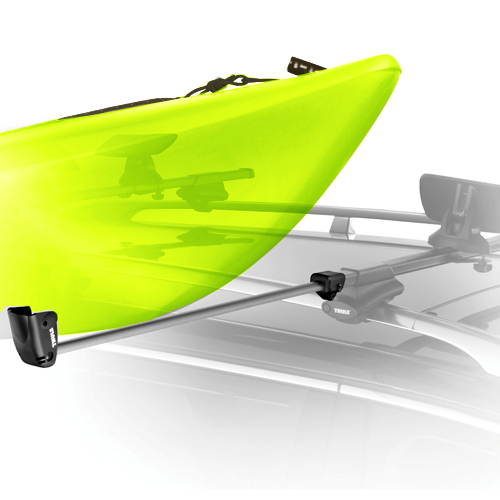 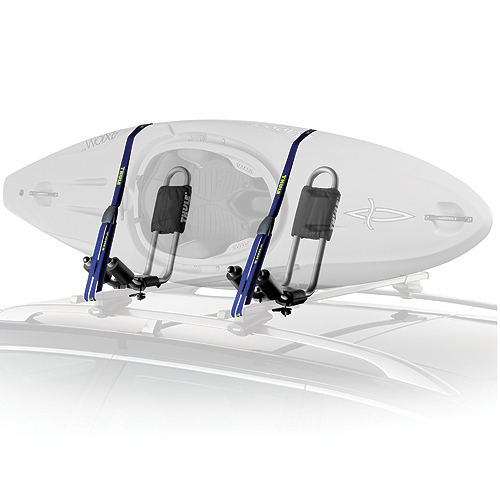 Most Thule Kayak Racks include bow and stern tie downs lines and Thule load Straps. 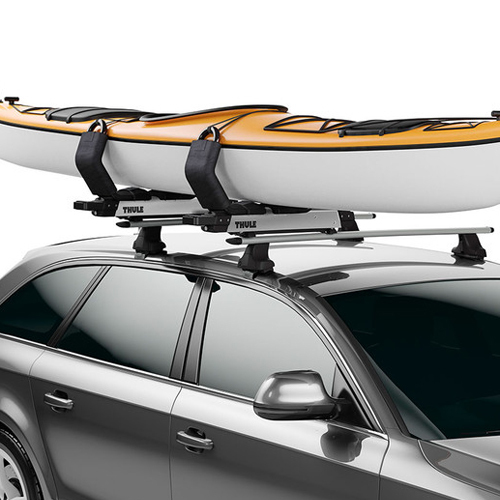 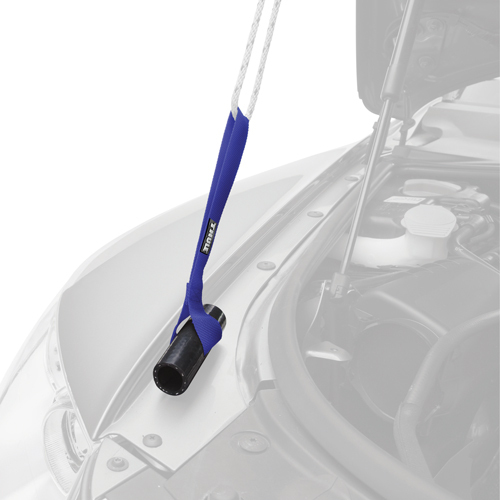 In addition to fitting standard Thule Load Bars and Thule AeroBlade Bars, many Thule kayak carriers will fit most factory load bars.